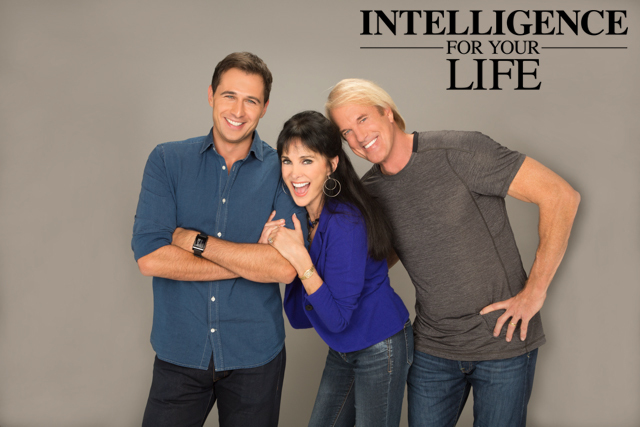 Intelligence For Your Life - Want To Reduce Your Risk For Cancer? First: To lower your breast cancer risk, eat more nuts! They’re rich in nutrients called tocopherols which help our immune system quickly find and destroy abnormal breast cells that can turn cancerous. 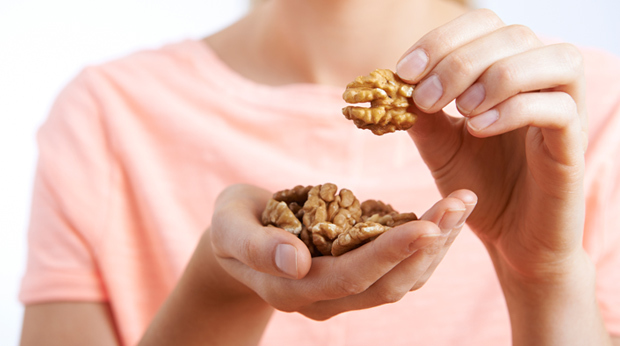 According to the journal Gynecologic and Obstetric Investigations, just a‑third of a cup of day of walnuts or almonds can cut your risk of breast cancer in half. Next: Protect your digestive tract with garlic and onions. Research shows that the compounds that make garlic and onions stinky also destroy abnormal growths in the digestive tract. In fact, eating two cups of onions and 5 cloves of garlic a week can cut your risk of stomach and colon cancer in half. Just remember: Garlic supplements don’t have the same cancer-fighting abilities. Finally: To reduce your risk of developing lung cancer, eat plenty of red produce, including strawberries, tomatoes, and beets. Researchers at Harvard University found that all red produce contains tons of lycopene, a powerful cancer-fighting and lung-healing antioxidant. And eating three cups of any red fruit or vegetable a week could cut your risk of lung cancer by at least 32%. Again, to drastically cut your risk of cancer, every day eat a‑third of a cup each of almonds and onions, a‑half cup of red produce, and one garlic clove. And you’ll be cutting your risk for several cancers in half.